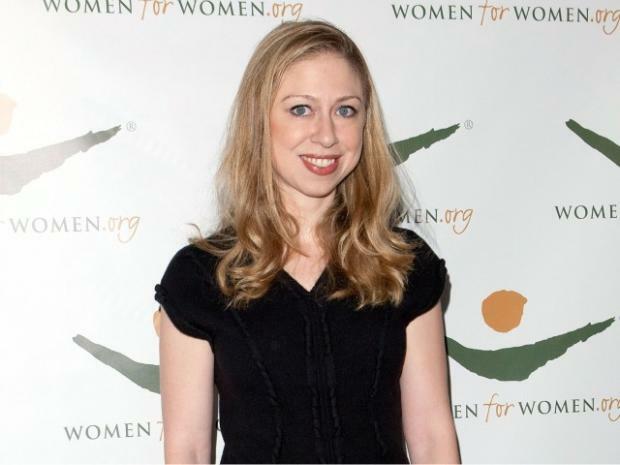 Presidential daughter Chelsea Clinton will be honored Tuesday night for her work with New York University's Center for Spiritual Life. Clinton, university chaplain Imam Khalid Latif and Bronfman Center for Jewish Student Life Rabbi Yehudah Sarna will receive an award from the national nonprofit the Temple of Understanding. According to the group's website, Clinton, the rabbi and the imam were selected because of "their work in advancing a new model of integrating interfaith and cross-cultural education into campus life." NYU's Center for Spiritual Life, which moved into a tailor-made building on Washington Square South this year, hosts religious services and events geared toward interfaith understanding. When DNAinfo.com New York spotted Clinton on West 8th Street recently, she said she had been working with the provost's office at NYU since 2010. The Stanford, Oxford and Columbia graduate told the Chronicle of Higher Education that meeting NYU administrators influenced her involvement at the school. "I met [university president] John Sexton and found him incredibly inspiring and then met some of his team," she said in February. "I knew that I wanted to be part of translating their shared vision of NYU into reality." She also said her personal life informs her interest in bringing together students of different faiths. "I'm Christian and my husband's Jewish, which is the reason I'm so committed to this," she told the publication. "I lead a multi-faith life." Clinton will receive the award in a ceremony at 6 p.m. Tuesday at Tribeca Rooftop on Desbrosses Street.